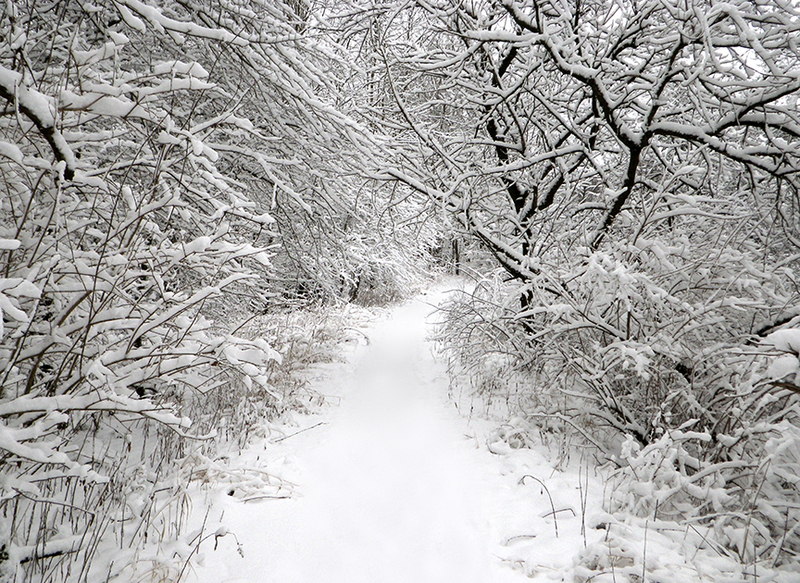 I found this snow covered frozen path in a nearby wooded area after a fresh snow fall. Brrrrrrr. I’m a little bit cold here in the lower Andes.. I’ll remember this image the next time I am cold!